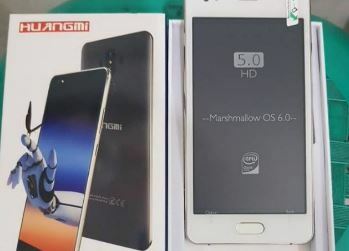 On this occasion UnBrick firmware will share Huangmi M5 and this firmware is the latest version i.e. Android 6 Marshmallow . For Users who want to upgrade OS on Huangmi M5 from previous versions of OS, can use this firmware. This original firmware that has indeed been prepared by vendor Huangmi for updates on mobile Huangmi M5. Before we try to do the upgrade using your mobile phone to our customer’s proprietary Huangmi M5. Incidentally our customers that want to enjoy the latest OS i.e. 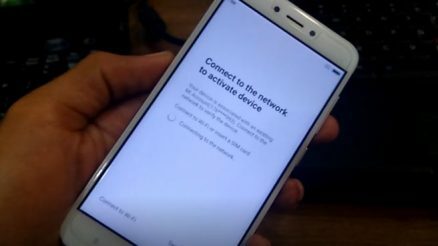 Android 6 Marshmallow and not knowing how to upgrade so that told us to upgrade mobile Huangmi M5 hers. This is indeed a Huangmi M5 mobile phones at affordable prices that incluede with Dual SIM feature with network support 3G. Some of the features are indeed very charming and different themes are already capable of supporting the mobility needs of its users. 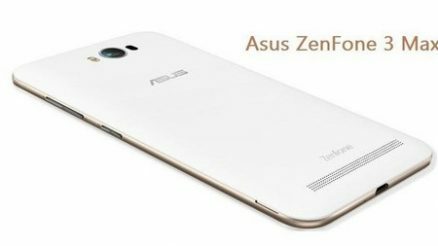 Fitted with 3G network support, this phone also powered by processors Quad Core 64-bit with the speed of 1.2 GHz. The presence of this mobile phone surely become a competitor with other phones that uga categories include entry level that support 3G network. In addition to the price Huangmi M5 is affordable, this phone has a very simple design. Armed with a screen area of 5 inches with a resolution of 1280 x 720 pixel HD and screen density is capable of creating up to ~ 294 ppi. However, the type of panel screens are different themes are still a IPC capacitive touchscreen. Cameras that are different themes into the main advantage to fullfill the needs of photography to its users. Armed with main camera resolution 8 MP and second camera 2 MP resolution. 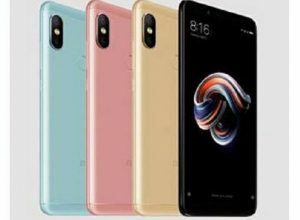 This phone also provides internal storage space with a capacity of 8 GB that can also be expanded using microSD card that includes up to 32 GB. This allows mobile phone lovers interested in having mobile Huangmi M5. 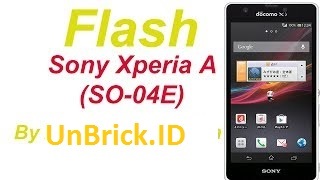 For Users UnBrick who want to immediately upgrade the OS can immediately download the firmware and also supporting file here as material equipment should be prepared. make sure the firmware you download corresponds to Your device, the device with a firmware mismatch can cause bricked Your device.